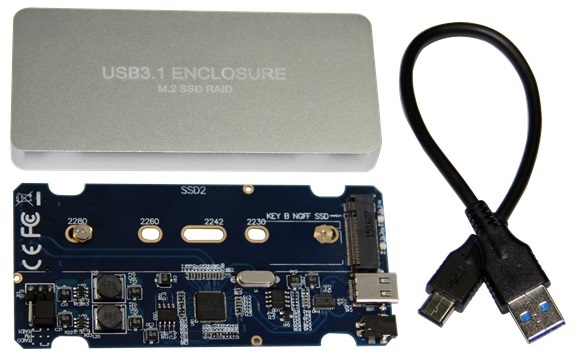 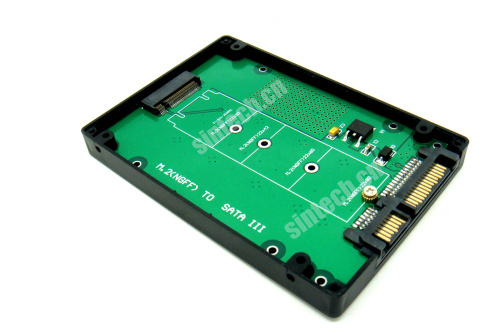 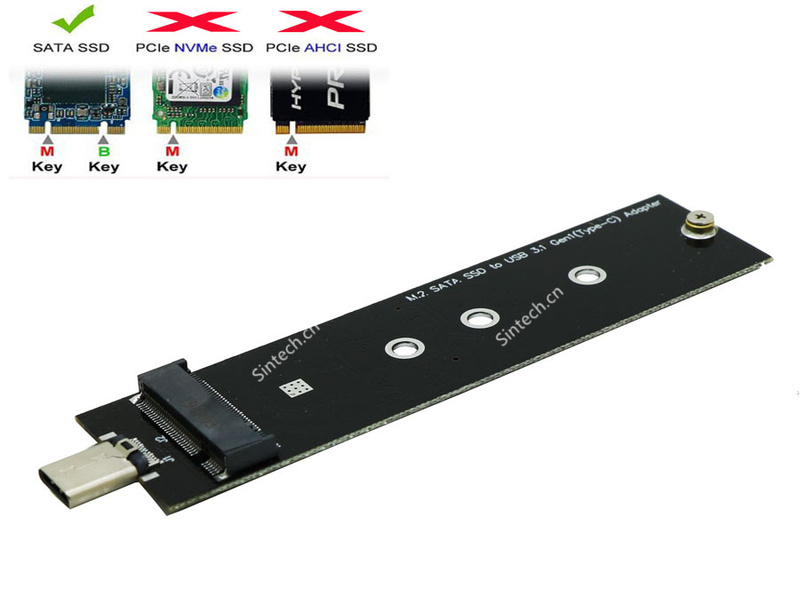 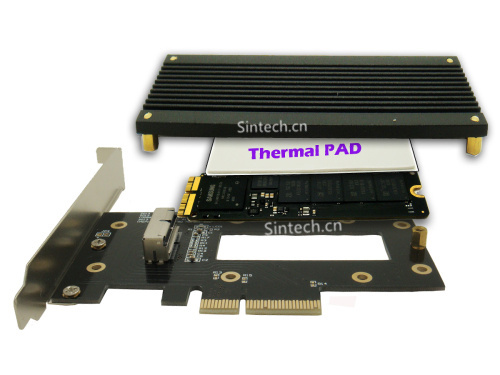 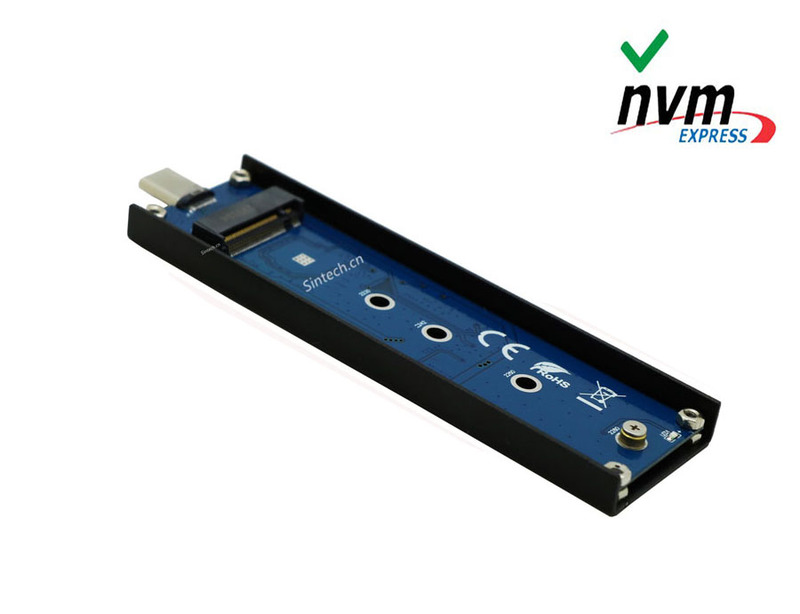 2.Size is smaller than 2.5 "SATA HDD, but it can be used in laptops as 2.5" SATA HDD. 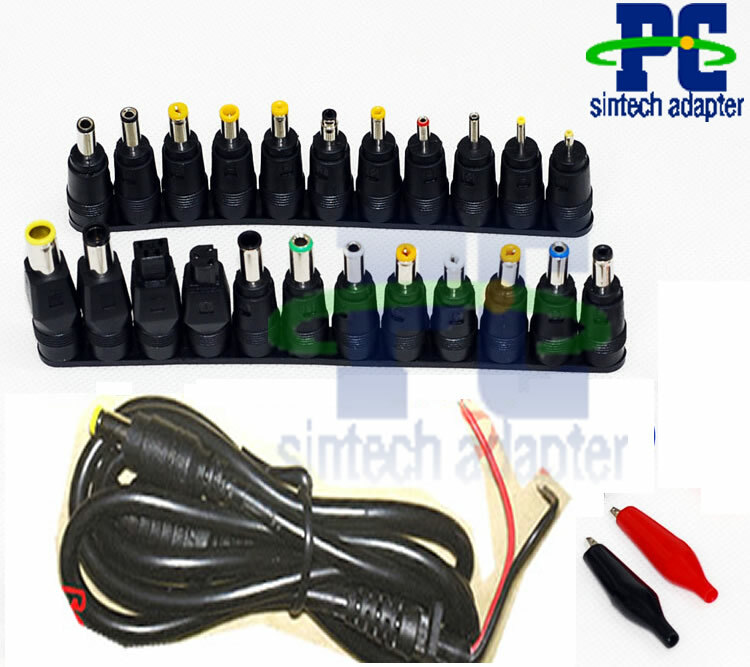 3.No need extra power adapter and any drivers. 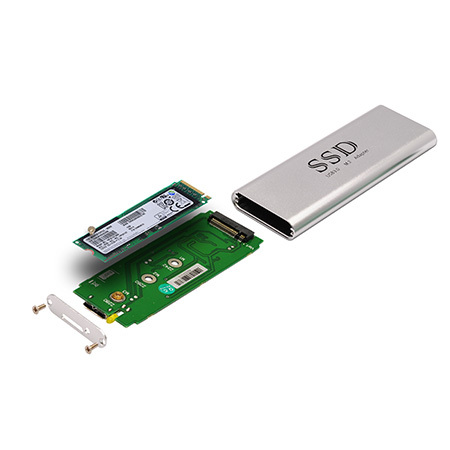 4.Supports DOS, Win98 / SE, 2000, Server 2003, XP, Vista, 7, Sever 2008 & Mac OS & Linux. 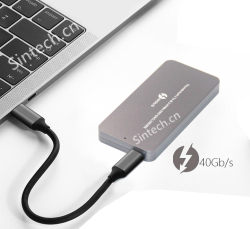 USB 2.0 interface, support hot plug, plug and play, data transfer rates up to 480Mbps.